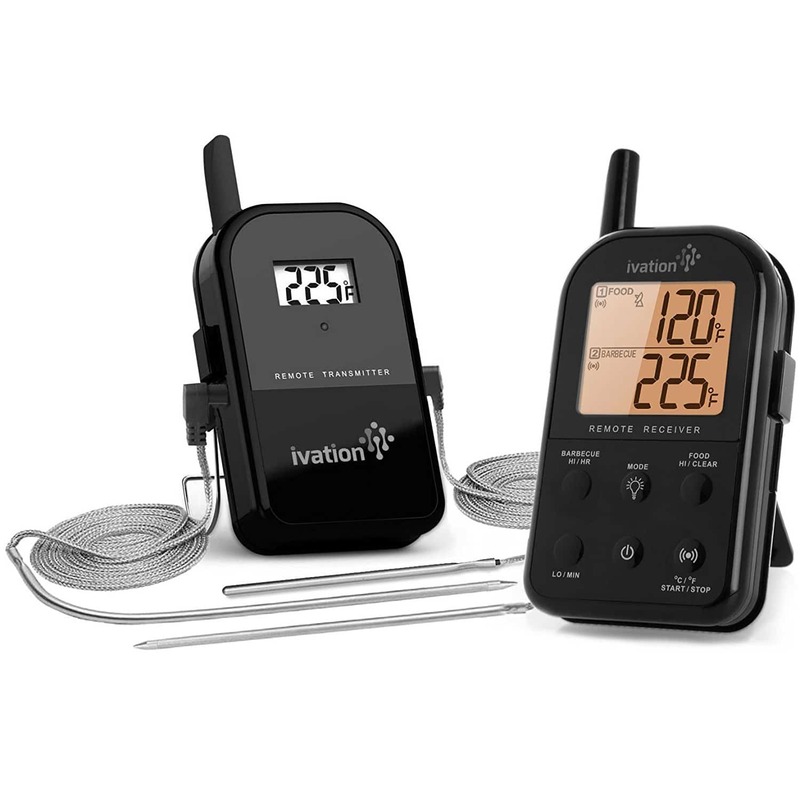 The IVAWT738 is Ivation’s newest long-range wireless meat thermometer. 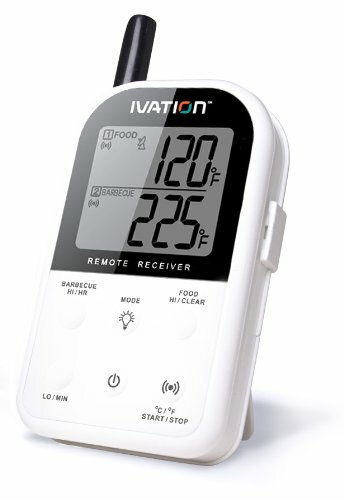 A 2nd-gen iteration, it introduces many new features that make your cooking and grilling much easier and far more precise, at an even greater distance. 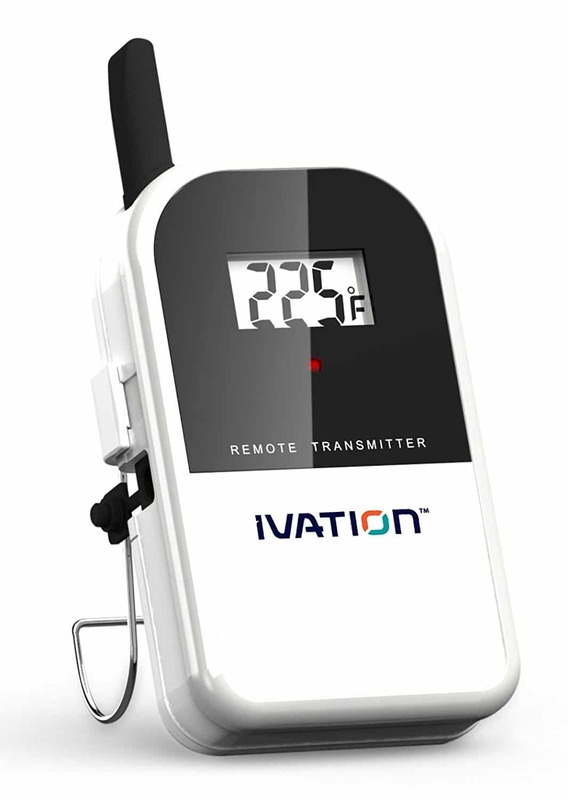 The newly improved antenna extends this thermometer’s wireless range to an astounding 325 feet – the industry’s best. 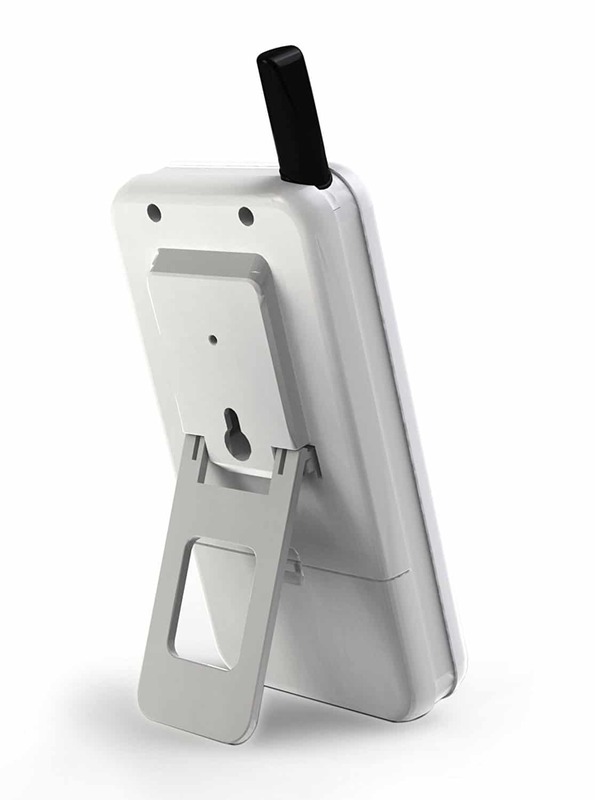 The wireless receiver clips onto your belt or sits in your pocket, enabling you to monitor your BBQ from indoors or from across the street! 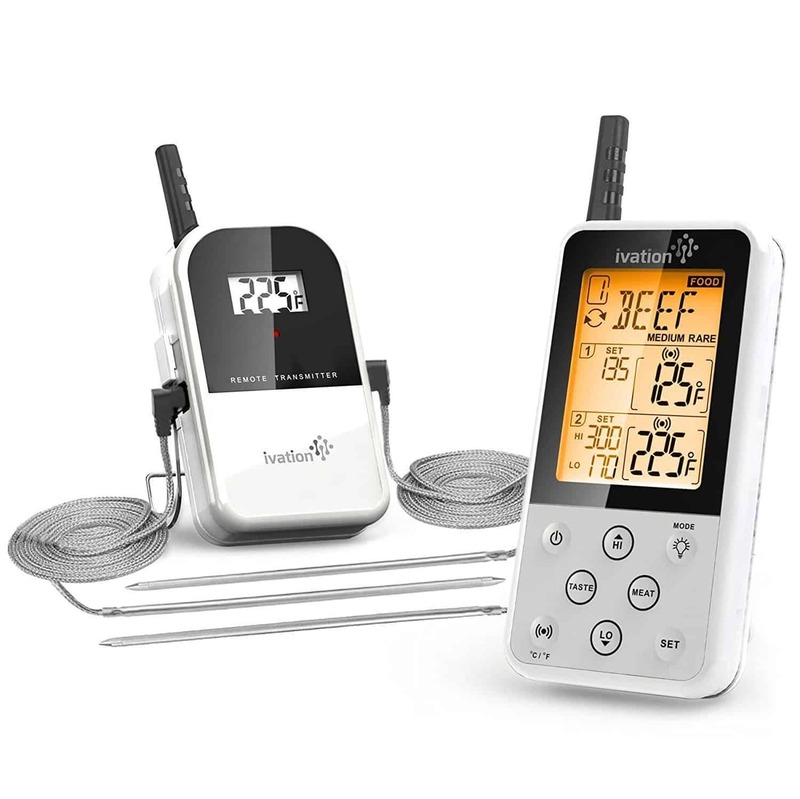 While your meat is grilling, the receiver talks to the probe to update you in real time. The meat’s temperature is constantly displayed and an alarm sounds at any temp you desire for a perfect cook every time. 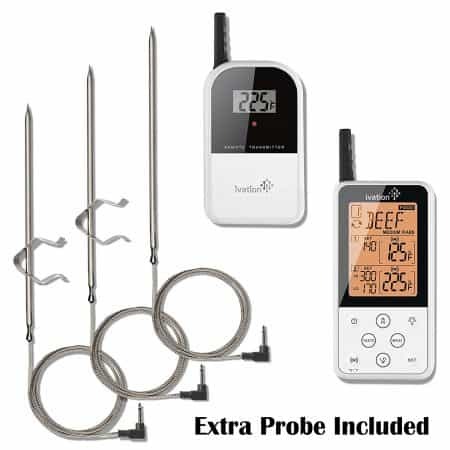 Three premium stainless steel probes are included so you can effectively monitor two independent heat signatures at the same time. 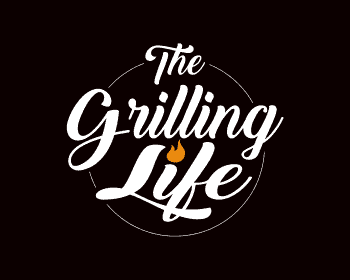 Monitor your grill’s chamber and a meat; monitor a meat and a chicken, or even monitor two cuts of meat for different levels of doneness. Each probe features a 3-foot wire that’s rated at up to an incredible 716°F. 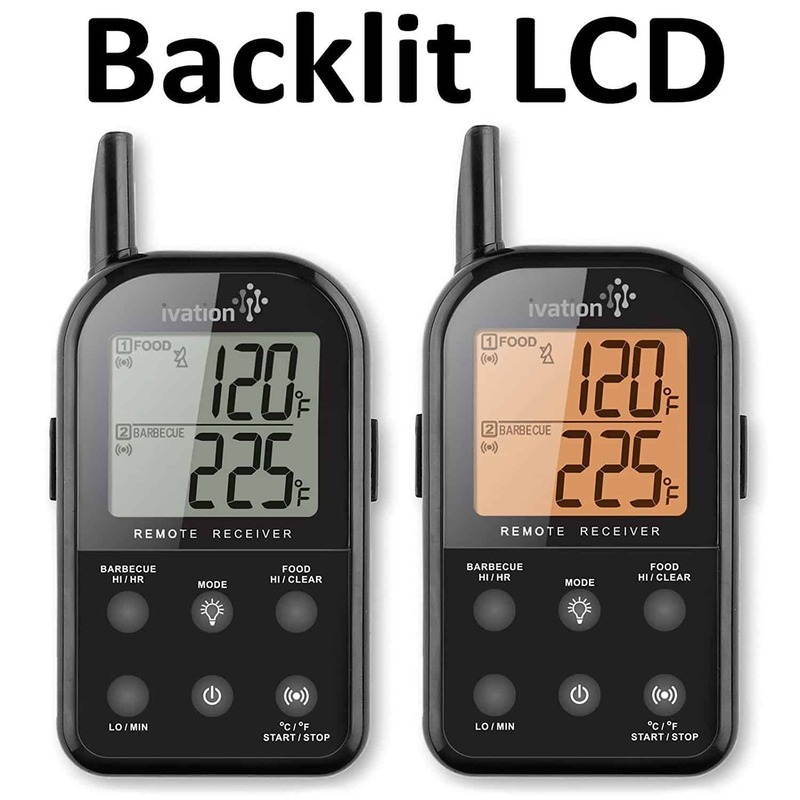 A newly expanded and brightly backlit screen displays both your target-high and target-low temperatures at all times – no need to press any buttons to toggle between targets. The increase in screen real estate also allows for the constant display of both probes’ feeds. At the press of a button, you can select between °F and °C temperature units. Setting your target temperatures is now even easier with the IVAWT738’s 15 NEW preset temperatures – 6 meats and 9 game meats (including beef, veal, lamb, pork, chicken & turkey deer, elk, moose, buffalo, rabbit, boar, duck, bird & fish). Customizing any preset temperatures to your personal taste is blessedly simple with dedicated HI and LO buttons. Have you ever burned your meat because you stepped out for just a minute and forget to monitor things? Our wireless thermometer’s wonderful loss-of-signal alert sounds an audible alarm if you remain out of range for more than 60 seconds. In addition, all your personal temperature settings are stored on the unit even when the receiver is turned off.